Netflix will add yet another promising show from the popular superhero genre to its repertoire with the adaptation of the comic series Jupiter’s Legacy. Today, TV line announced some of the casting choices that have been made for the new show. 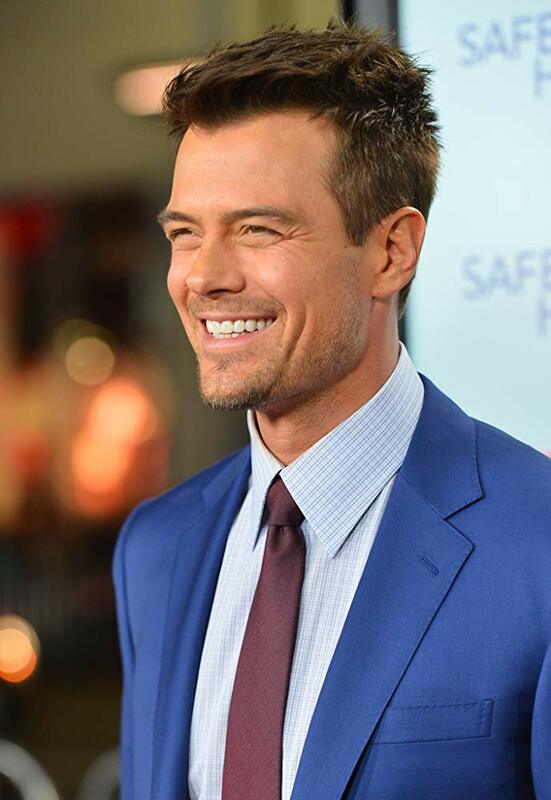 Among the actors joining the new project are Josh Duhamel (known for his work on Transformers, Unsolved, and Love, Simon), Ben Daniels (House of Cards, Star Wars: Rogue One), and Leslie Bibb (American Housewife, Iron Man). The show will be based on the comic series by Mark Millar, which started publishing in 2013. The series focuses on a group of superheroes who received their powers in the 1930s and are now passing on their legacy to their children and grandchildren, showing them the way and easing their struggles. The comics explore the conflicts between the different generations and the burden that superpowers bring to a normal life, as well as the changes the world has gone through in the time these heroes have been alive. Duhamel will play the character Sheldon Sampson/The Utopian, who is the leader of the team of superheroes who call themselves “The Union.” Bibb will play Sheldon’s wife Grace Sampson/Lady Liberty, who tries to help balance her husband’s ideals with reality. The show will be produced by Steven S. DeKnight (who worked on Buffy and Daredevil), who will also direct and write the first episode. The series will be co-produced by author Millar, Lorenzo di Bonaventura, and Dan McDermott. Conny joined her first fandom at the tender age of three and somehow never stopped finding new things to obsess about and love. Her current love is everything Marvel, especially two characters who tend to be frozen at one point or the other. From Drag Race to Harry Potter or musical theatre, as long as it makes her smile (or cry), it’s probably her thing.